The long-awaited biography of the genius who masterminded Henry VIII's bloody revolution in the English government, which reveals at last Cromwell's role in the downfall of Anne Boleyn. History has not been kind to the son of a Putney brewer who became the architect of England's split with Rome. Where past biographies portrayed him as a scheming operator with blood on his hands, Hilary Mantel reimagined him as a far more sympathetic figure buffered by the whims of his master. So which was he - the villain of history or the victim of her creation? 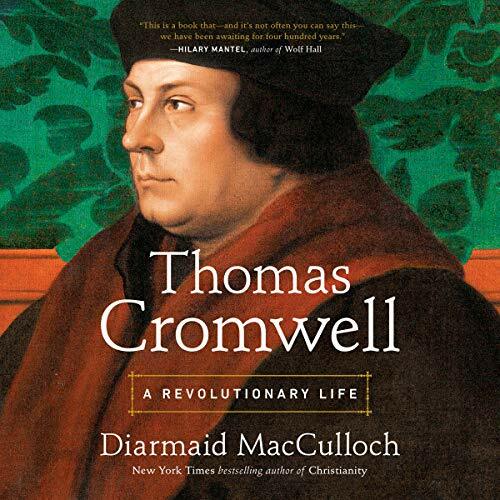 MacCulloch sifted through letters and court records for answers and found Cromwell's fingerprints on some of the most transformative decisions of Henry's turbulent reign. But he also found Cromwell the man, an administrative genius, rescuing him from myth and slander.